Organizational culture marks a thematic area of utmost importance and topicality in the theory and practice of organization management. The cultural model, as organization philosophy regarding business conduct, has a decisive impact on its sustainable development, being an essential factor of competitiveness and operational excellence. The paper presents a few conceptual approaches representative for the organizational culture, highlighting the variables that define it and give it substance. Essential aspects of managerial culture, an important component of the organizational culture, over which it exercises multiple influences, are also exposed. At the end of the paper, the need to promote and develop evolutionary organizational cultures is emphasized, as a sine qua non condition for companies to adapt to the ever more frequent changes in the contemporary business environment. 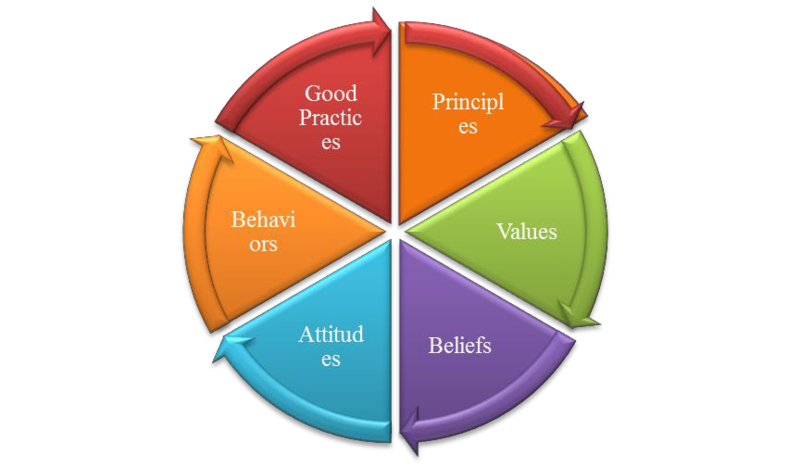 Each organization has its own culture that synthesizes the views of the managers and employees, ethical standards, traditions, attitudes and events that have taken place during its existence. Kotter and Heskett give a lucid analysis of how organizational culture positively or negatively affects the economic performance of an organization. Through painstaking research at such firms as Hewlett-Packard, Xerox, ICI, Nissan and First Chicago, as well as a quantitative study of the relationship between culture and performance in more than 200 companies, the authors describe how shared values and unwritten rules can profoundly enhance economic success or, conversely, lead to failure to adapt to changing markets and environments [1, 2]. Organizational culture is one of the main ways to achieve operational excellence. In order to achieve operational excellence, an organization has to be competitive in several business segments, and achieve high-performance in some of these . Organizational culture represents, alongside competencies and resources, a defining element of the firm and it influences its strategic options, and, implicitly, the type of adopted strategy. Culture has an essential role both in grounding and elaborating the strategy, as a determinant of it, and in the implementation stage, as an instrument. In the substantiation stage of the strategy, it is necessary to analyze the organizational culture with a view to identifying its strengths and weaknesses. In the implementation stage, the strengths of the cultural model must be maintained and eventually amplified, and the weaknesses must be reduced or, if possible, eliminated . The recruitment, selection, continuous training, motivation and evaluation of human resources in organizations are governed by principles and values promoted, cultivated and integrated, over time, in organizational culture. Also, the organizational climate, which reflects the state of mind of human resources, is a projection, a mirror of organizational culture. In other words, the cultural model is reflected in the organizational climate, which is essential for achieving economic and managerial performance both at the individual level and at the level of the organization as a whole. Thomas J. Peters and Robert H. Waterman  have defined culture as being “a dominant and coherent set of values shared by the members of the organization, induced by symbolic means”. The same authors consider that a cultural model is the result of the efforts made by managers in orientating human resources in the “spirit of an excellent service”, while Ian C. MacMillan  names it “the ideology of the firm”. In conformity with Ch.B. Dygert and R.A. Jacobs , organizational culture implies rituals, symbols and stories associated to a category of people, offering an image over the people’s values and beliefs, over the things important for them and the reasons behind this choice. In E. H. Schein’s vision, organizational culture represents a distinctive aspect of the way an organization is working, shaping both its economic performance and its stakeholders perceptions from the surrounding environment. Schein considers organizational culture as “a set of fundamental hypotheses that the organization invents, discovers, develops through experience to deal with external adaptation and internal integration issues, a set that worked well enough to be considered valid and to be learned by newcomers as the correct form of perception, reflection and thinking in relation to its problems” . ✓ it is hard to modify due to the complexity of the human elements involved. Professors Ovidiu Nicolescu and Ion Verboncu  define organizational culture as a set of values, beliefs, aspirations, expectations and behaviors outlined in the course of time in each organization that are predominant inside it and directly and indirectly condition its functionality and performance. In Professor Eugen Burdus’ view, organizational culture represents a complex pattern of beliefs and expectations, which includes the philosophies, values, assumptions, attitudes and rules that are common to the members of that organization . In our opinion, organizational culture brings together principles, values, beliefs, attitudes, behaviors and good practices promoted, developed and cultivated over time within an organization that have a decisive influence on its performance. The main variables that give content and substance to organizational culture are highlighted in Figure 1. Managerial culture is an important component of organizational culture, over which it exercises multiple influences that can be positive or negative. Managerial culture refers to the system of values, beliefs, aspirations, expectations and behaviors within an organization that are reflected in the types and management styles practiced, marking sensitively the content of each company’s organizational culture and performance . Another approach is that managerial culture resides in “the totality of managers’ beliefs, values, symbols, attitudes and behaviors that are reflected in the decisions and actions they adopt and apply to ensure a competitive development of the company” . ✓ the managerial culture influences the culture of the organization and, implicitly, its economic and managerial performance. The difference between managerial and organizational culture lies within the manifestation framework of the variables that define them (principles, values, beliefs, attitudes, behaviors and good practices). In the case of managerial culture, such variables are manifested at the company management level, while in the case of organizational culture, the framework for the manifestation and development of such variables is the organization as a whole. In a company with a high-performance management, managerial culture has a decisive impact on organizational culture, in the sense that the principles, values and good practices promoted by the management can extend their scope to the entire organization. 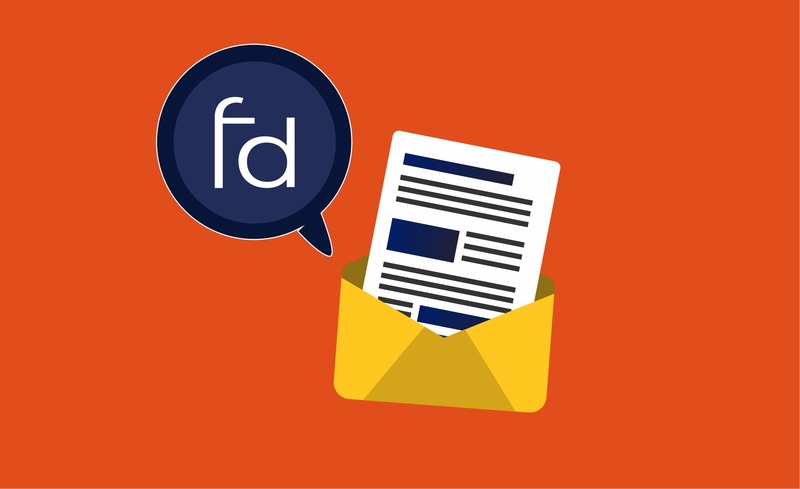 It is important to note that the managerial culture variables must be subordinated to a vision of the organization’s leadership team. The managerial vision is essential because it is reflected in the way in which the organization’s mission is formulated and communicated, in the realism of the forecasted objectives, in the strategic options that the company employs to achieve its goals, in the way in which organizational resources are allocated and combined, etc. 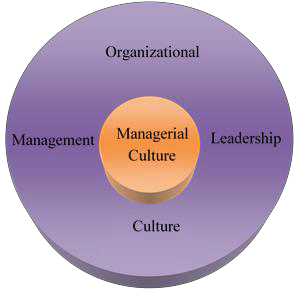 In our opinion, the sustainable development of organizational culture around managerial culture and the transfer of variables between the two cultures are favored by two essential vectors, namely management and leadership (Figure 2). Management involves forecasting, organization, coordination, training and control- evaluation processes and activities. Leadership takes into account the human dimension of management, in the involvement process of the human resources in organizational activities. Management and leadership are intertwined . In the context of contemporary dynamism, it is imperative that a firm be permanently connected to the changes in the environment, which implies the initiation and production of mutations in the sphere of organizational culture. In order to achieve high-performance, a company needs to develop an evolutionary organizational culture, meaning that it should be change-oriented, adaptive and centered on individual and group performance. In essence, an evolutionary organizational culture is focusing on four main coordinates: acceptance of the required change rate; creativity of the human resources, as a support for change; orientation of the change efforts mainly to accomplish strategic objectives; the manifestation of positive attitude of the organization, as a whole, to change. Management should adopt policies which have as source of inspiration the outstanding results of its own employees. The development of such a cultural model requires the managers to approach with respect the human resources, giving them sufficient freedom to create and autonomy to excel. to the cultural model of the firm and also to remunerate those that, through behavior, sustain the implementation of change. 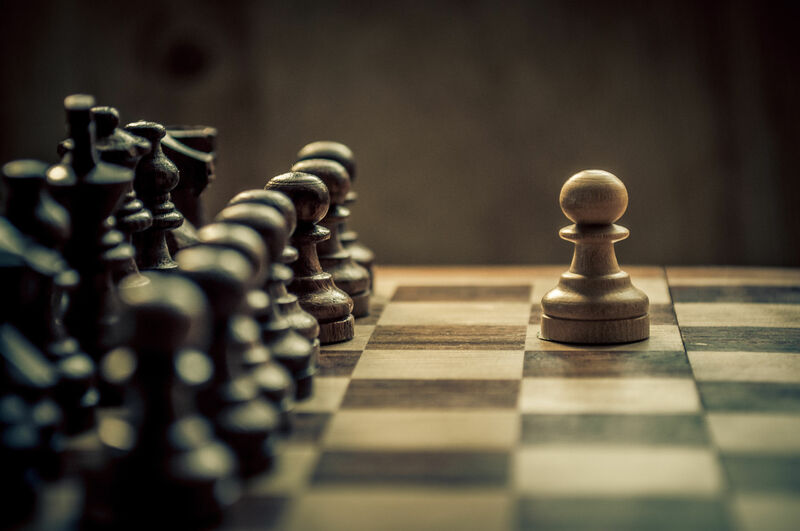 Maintaining or changing the organizational culture represents a strategic decision of a company. Peter F. Drucker considered that is advisable for a firm to resort to the change of behaviors and inefficient procedures and not to the change of the organizational culture as a whole. Therefore, it is important for management to create and maintain a balance between stability and change in the company’s organizational culture. C.B. Dygert and R.A. Jacobs appreciated that a high level of trust of the employees, the proven personal integrity of them and the assumption of principle of fate shared by all the employees of the firm, constitutes the base of creating and maintaining this equilibrium. For being competitive, a company must promote an organizational culture in which old practices are enhanced and, at the same time, tradition is cultivated. It is essential that managers understand and then induce to their employees that the relationship between new and tradition is not an antagonist report, but a complementary one. An evolutionary organizational culture promotes novelty and change within the company, while maintaining the values, behaviors and good practices developed and cultivated over time, that give it a certain cultural identity. Organizational culture brings together principles, values, beliefs, attitudes, behaviors and good practices promoted, developed and cultivated over time within an organization that have a decisive influence on its performance. In a company with a high-performance management, managerial culture has a decisive impact on organizational culture, in the sense that the principles, values and good practices promoted by the management can extend their scope to the entire organization. The managerial culture variables must be subordinated to a vision of the organization’s management team. The managerial vision is essential because it is reflected in the way in which the organization’s mission is formulated and communicated, in the realism of the forecasted objectives, in the strategic options that the company employs to achieve its goals, in the way in which organizational resources are allocated and combined. Organizational culture is an important variable for organizational changes. An evolutionary organizational culture is focusing on four main coordinates: acceptance of the required change rate; creativity of the human resources, as a support for change; orientation of the change efforts mainly to accomplish strategic objectives; the manifestation of positive attitude of the organization, as a whole, to change. 1. Odor, H.O. (2018), Organizational Culture and Dynamics, Global Journal of Management and Business Research, Vol.18, Issue 1, pp. 22-29. 2. Kotter, J.P., Heskett, J.L. (2011), Corporate culture and performance, Free Press, New York. 3. Coates, C. (1997), Managerul total, Editura Teora, Bucureşti. 4. Băcanu, B. (2006), Practici de management strategic, Editura Polirom, Iaşi. 5. Peters, T. J., Waterman, R. H. (1982), In Search of Excellence: Lessons from America’s Best-Run Companies, Harper & Row, New York. 6. MacMillan, I.C. (1983), Corporate Ideology and Strategic Delegation, Journal of Business Strategy, Vol.3, Issue 3, pp. 71-76. 7. Dygert, C.B., Jacobs, R.A. (2006), Managementul culturii organizaţionale. Paşi spre succes, Editura Polirom, Iaşi. 8. Schein, E.H. (2016), Organizational Culture and Leadership. 5th Edition, John Wiley & Sons Inc, New York. 9. Hofstede, G, Hofstede G.J., Minkov, M. (2010), Cultures and Organizations: Software of the Mind, 3 th Edition. McGraw Hill Books, New York. 10. Hofstede, G. (1996), Managementul structurilor multiculturale, Editura Economică, București. 11. Nicolescu, O., Verboncu, I. (2008), Fundamentele managementului organizaţiei, Editura Universitară, Bucureşti. 12. Burduş, E. (2007), Fundamentele managementului organizaţiei, Editura Economică, Bucureşti. 13. Năstase, M. (2004), Cultura organizaţională şi managerială, Editura ASE, Bucureşti. 14. Ionescu, V. (2014), Leadership, Culture and Organizational Change, Revista MANAGER nr. 20, Editura Universităţii din Bucureşti, pp. 65-71.